Despite the treats of stamp duty increase and the Brexit vote, UK property continues to be the highest yielding investment opportunity to this date. 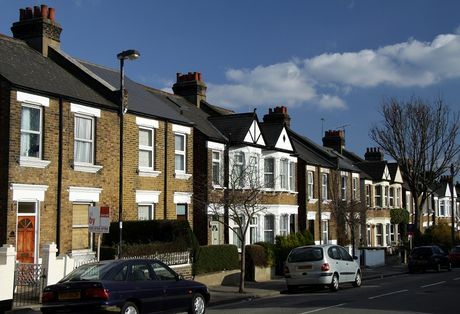 New figures released by the property portal Rightmove have shown an average increase of over £2,200 for the properties for sale in the UK, taking the average price of a property in the UK to over £306,000. Nicknamed The City Beautiful, Orlando is a stunning city situated in the central location of Florida. It features some of the world’s most famous attractions from; Walt Disney World and Universal studios to a SeaWorld and Gatorland. The UKs average rent has increased by 2.4% over the past year, with the yields expected to increase even further. This is due to the private rented sector’s supply and demand imbalance continuing to raise. Vista Tower is a stunning new refurbishment situated in Stevenage, consisting of 73 one and two bedroom apartments scattered across 14 floors. Invest from just £221,500 and earn a staggering 6% net. Learning Disability accommodation and education facilities are majorly short supplied across the country. Offering investors 10% net returns for 10 years with buy back options available. 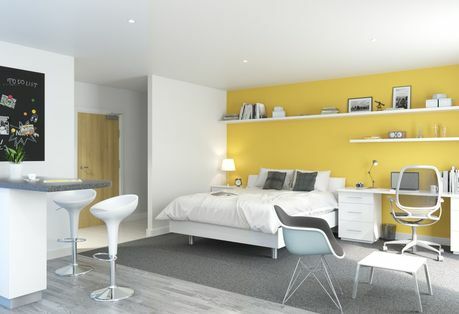 Cardiff Student Village has now launched phase one of their exceptional development strategy, which is a remarkable opportunity to invest in an off-plan student development which is situated in one of the UKs most attractive cities. 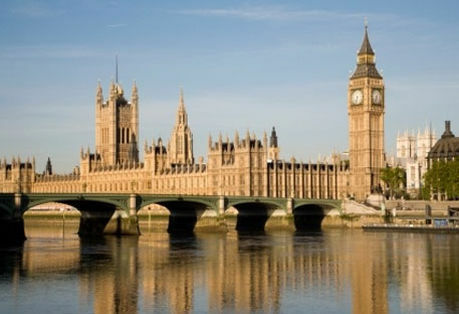 A new report from the Halifax Building Society have shown a 1% fall in UK property prices for the month of July. 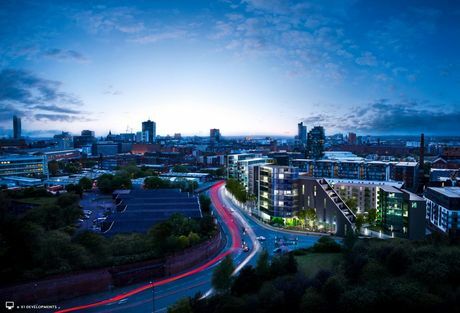 The Residence is a stunning new state-of the-art development coming to the renowned commercial district in Liverpool. 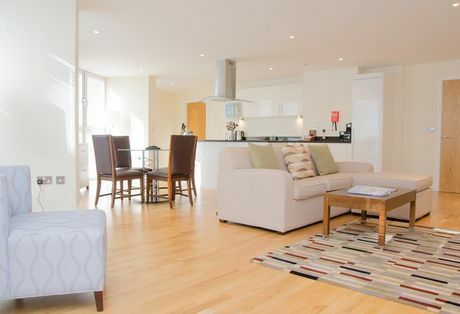 The development offers 90 one and two bed apartments and 6 studios, alongside a reception, roof garden and gym facilities. The Grove Resort and Spa a stunning development in Orlando, Florida. The Grove Resort and Spa is one of the finest resorts around for a holiday accommodation. It is such an exciting prospect which is made up 872 units with 187 of them being released in phase one. 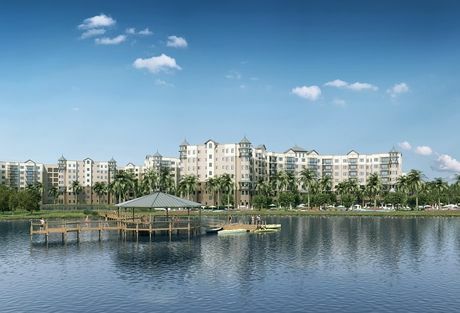 The stunning 106-acre vacation home resort is set to open in January 2017. 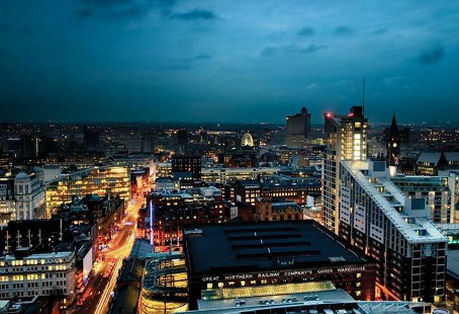 HSBC 2015 survey has shown that the Northern city offers some of the best yields in the country with approximately 26% of the population now renting in Manchester. Latimer Lodge - New Care Home Investment Offering 10% Net For 10 Years. 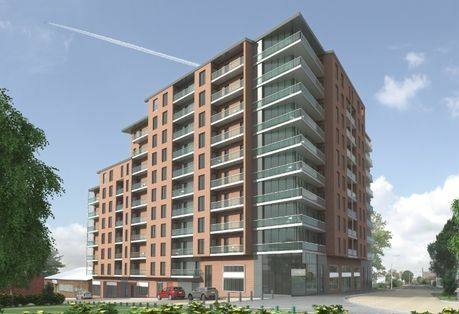 Latimer Lodge is a superb new investment opportunity, designed to offer investors a high rental return of 10% net per annum as well as a guaranteed 10% uplift in value due to a guaranteed buy back. 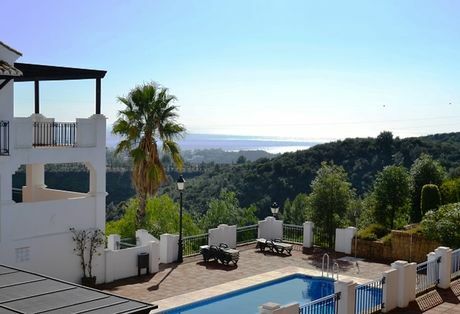 New Report Shows Global Increase In Interest In Spanish Property Market. 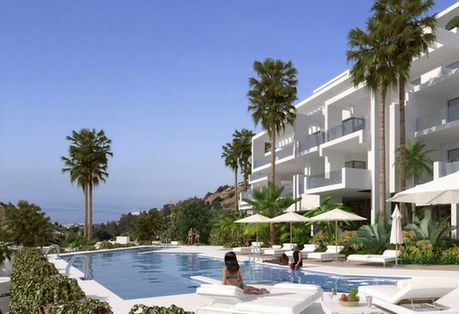 A new report from Ernst and Young has shown an increase in the global levels of interest in the Spanish property market, with Spain now showing as the ninth most popular location for investment for investors. 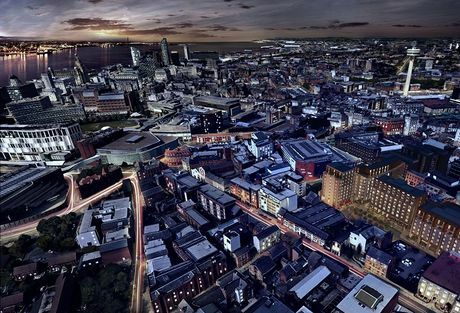 Old Hall Street, Norfolk House, Wolstenholme Square and New Chinatown are just some of many developments set to transform Liverpool’s city centre. 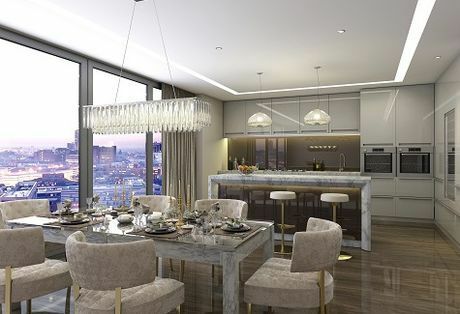 HiLux is an exquisite new development set to rise the bar for residential developments in the ever growing city of Manchester. Contemporary interior design set to cater for the luxurious lifestyle young professionals are now demanding. 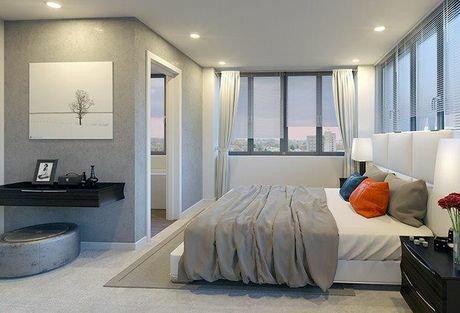 King Street is set to become a highly popular investment opportunity for investors around the world with 7% guaranteed for 3 years and units starting from just £69,950.